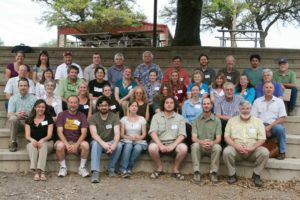 The 11th annual TORCH meeting will be held in conjunction with the 65th Annual Meeting of the Southwestern Association of Naturalists (SWAN), April 12-15th 2018 in San Marcos, Texas, co-hosted by St. Edward’s University and Texas State University. The meeting will consist of contributed papers and posters (submitted through SWAN), and a Curators’ session, both are scheduled for Saturday, April 14th. 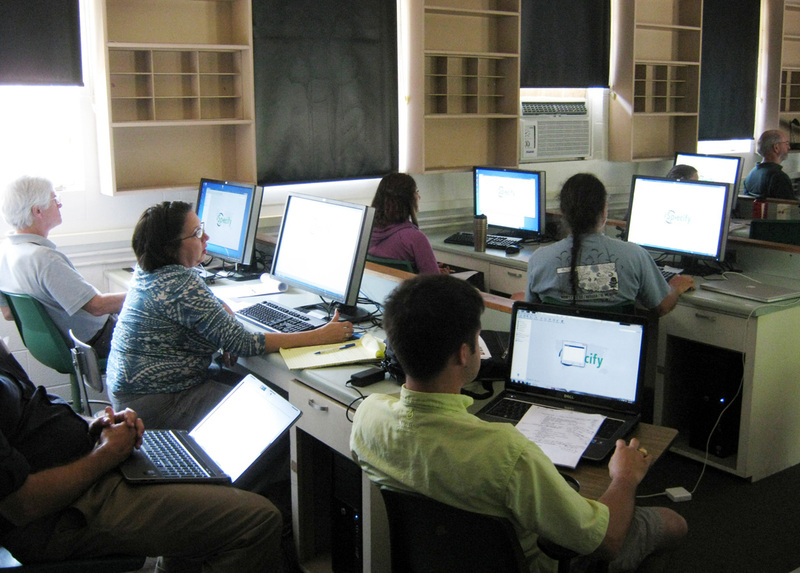 We expect the Curators’ session to include a business meeting as usual, but in addition to include workshops to support digitization efforts at TORCH herbaria from 1 – 5 pm in Room 326 of the Supple Science Building on the campus of Texas State University, San Marcos, Texas. Links to past meeting flyers, workshop materials, progress reports, presentations, and group photos below this list. 2017 -TORCH X, held at Cameron University, in Lawton, Oklahoma on April 15th. The meeting was held in conjunction with the 64th Annual Meeting of the Southwestern Association of Naturalists (SWAN), April 13-16th 2017. The meeting consisted of contributed papers and posters (submitted through SWAN), and a Curators’ Meeting. 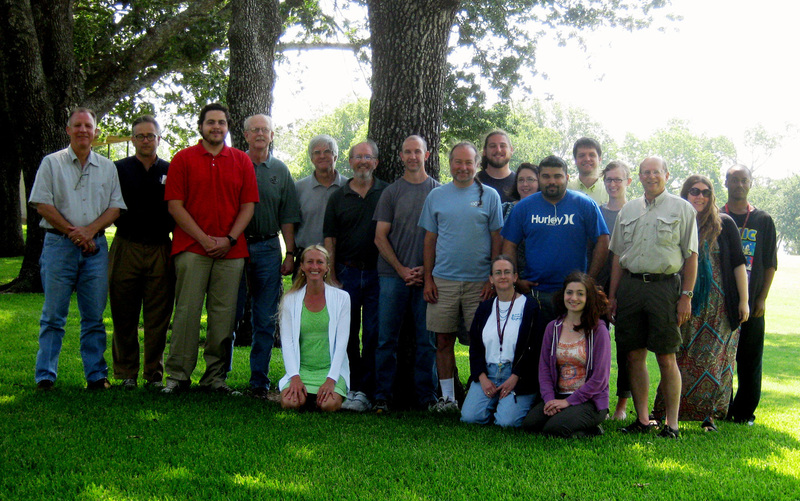 2016 -TORCH IX, held at the Botanical Research Institute of Texas in Fort Worth, TX, on August 13th. The meeting will include the TORCH business meeting/ curators’ meeting, presentations from successful NSF-funded Thematic Coordination Network participants, a presentation about Symbiota portals, and further discussion about seeking support for a regional TORCH portal. There will be the opportunity for attendees to brief the group on changes and updates in their collections. 2014 – TORCH VIII and iDigBio workshop, held at Sul Ross State University in Alpine, TX, May 23-24. The meeting included a field trip to Livermore Ranch (thanks to Will Godwin for organizing this and to our host John Barnett), the TORCH business meeting/ curators’ meeting, a presentation from Cullen Hanks and Jason Singhurst from Texas Parks & Wildlife, and an all-day digitization workshop led by Joanna McCaffrey and Deb Paul from iDigBio, with lightning-round presentations from participants. This workshop has a wiki page on the iDigBio website at https://www.idigbio.org/wiki/index.php/TORCH_VIII_%2B_iDigBio_Workshop, where presentations, notes, resources, and recordings of the day are preserved. 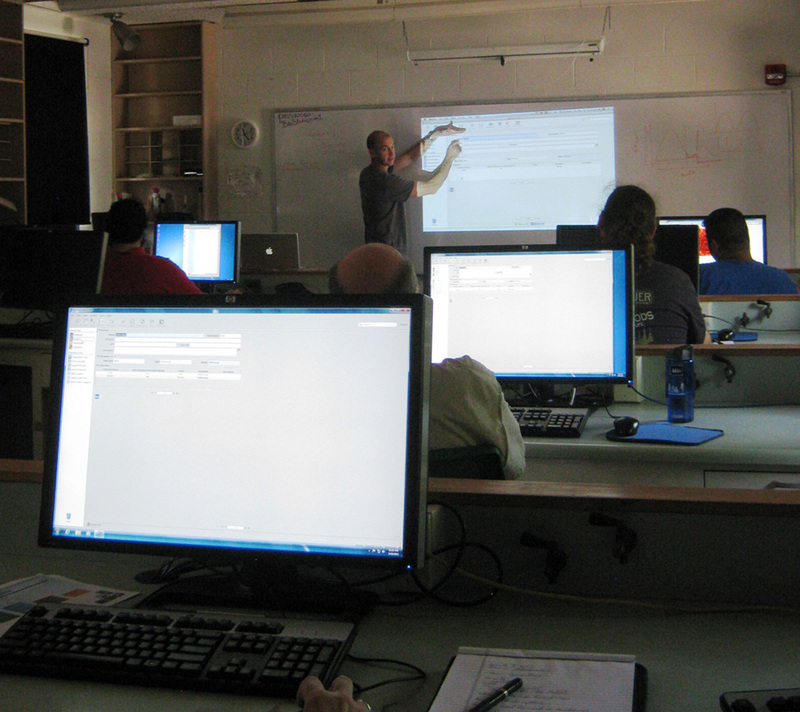 2013 – TORCH VII and Saline Prairies Conference, 16-18 May 2013, Jarvis Christian College, Hawkins, Texas. 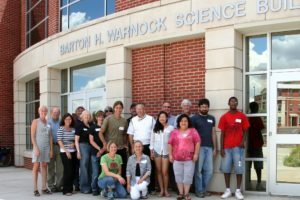 The East Texas Natural History Collection at Jarvis Christian College hosted the Texas Oklahoma Regional Consortium of Herbaria as part of a special conference on the saline prairies of East Texas. The meeting schedule included several speakers and exciting field trips to unusual sites, including the Morton Salt Mine. 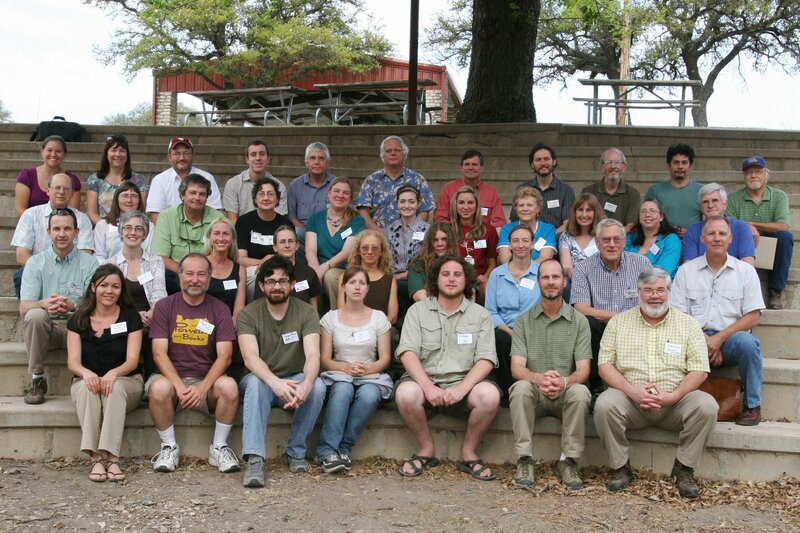 The meeting announcement can be seen at http://easttexasnaturalhistory.blogspot.com/search?q=Salines. 2012 – TORCH VI and Specify 6 Workshop, 17-19 May 2012, OU Biological Field Station on Lake Texoma, Oklahoma. A report on this workshop has been submitted to NSF and is available below, in the list of files. 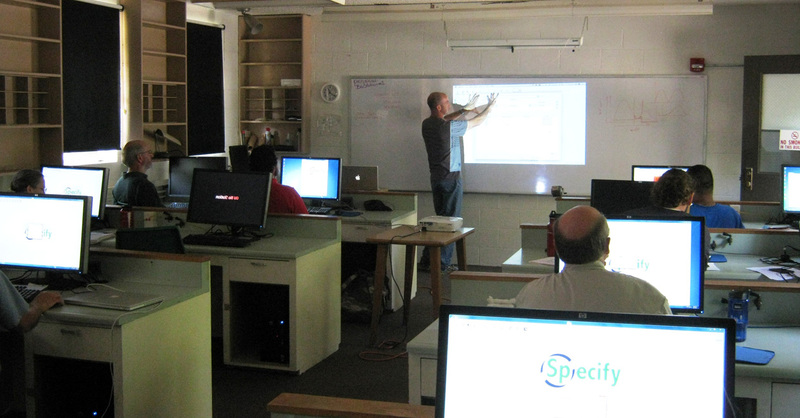 Andy Bentley of the University of Kansas presented two full days of Specify 6 instruction to 18 TORCH members, including 10 curators, one recent graduate, and seven students whose travel was supported by the extension of a grant from the National Science Foundation (award #1055682). Photos from the workshop are posted below in the file list. 2011 – TORCH V, 8-10 April 2011, Junction, Texas. 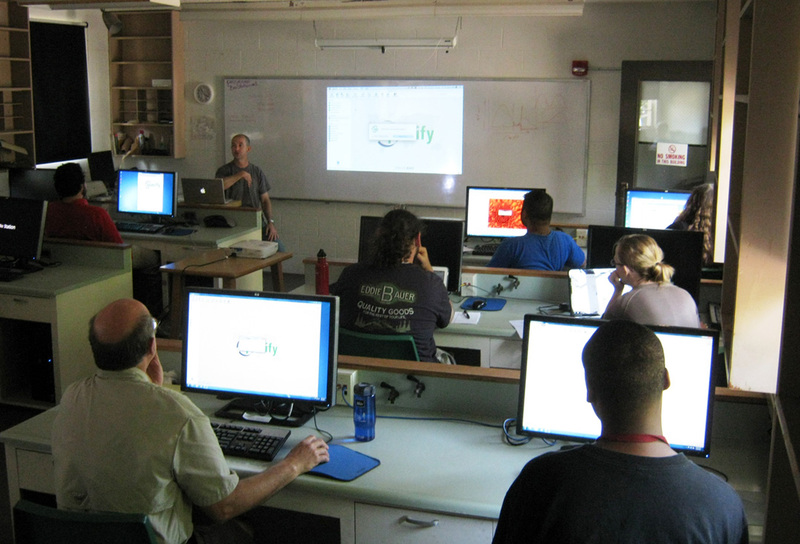 Funding for this workshop was provided by a grant from the National Science Foundation (award #1055682). A report on this workshop has been submitted to NSF and is available below, in the list of files. Presentations made available for the TORCH website include “The other half of the elephant: Tools and resources to meet the challenge” by Amanda Neill, Botanical Research Institute of Texas, live on Prezi at http://prezi.com/s_llcorffmzq/the-other-half-of-the-elephant/ and the following with PDF links below: “Consortium of Pacific NW Herbaria” by Ben Legler, University of Washington; “The Specify Software Project and data output interface options” by Andy Bentley, University of Kansas; “Imaging Practices and Priorities in the BRIT Herbarium” by Tiana F. Rehman, BRIT; and “The Apiary Project: A Framework and Workflow for the Extraction and parsing of Herbarium Specimen Data” by Jason Best, BRIT. Visit BRIT’s Facebook page to see the group photo of workshop participants, or view the JPG below. 2010 – TORCH IV @ SWAN, April 2010, Junction, Texas; nested within the annual meeting of the Southwestern Association of Naturalists (SWAN). 2008 – Herbarium Curators/TORCH @ SPNHC 2008, May 2008 on the University of Oklahoma campus, Norman. TORCH III was nested within the annual meeting (13-16 May) of the Society for the Preservation of Natural History Collections and Natural Science Collections Alliance (SPNHC/NSCA). 2007 – TORCH II @ SWAN, April 2007, at Tarleton State University, Stephenville, Texas; nested within the annual meeting of the Southwestern Association of Naturalists (SWAN).